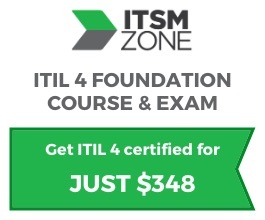 ​Your free online ITIL ​v3 training includes 3 online video tutorials and your exclusive download report. This course can help you decide if ITIL certification is for you, learn key terms and the benefits of ITIL, and prepare you to take a role in an ITIL-aligned organisation. 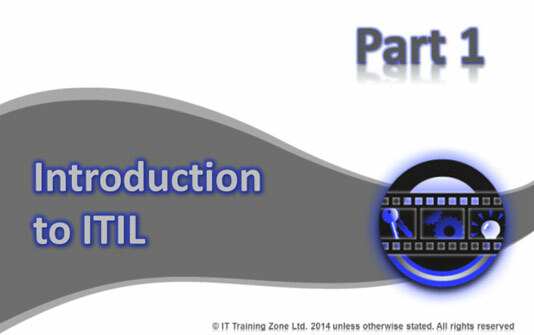 It’s a great introduction to this ITIL online training class and helps you to prepare for part 2, where you’ll learn about ITIL in more depth. 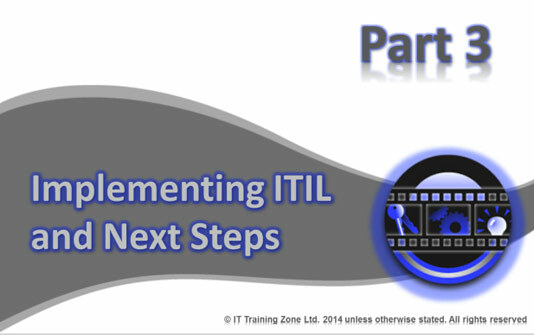 It explains how ITIL can be used within your own organization and provides some great case studies.